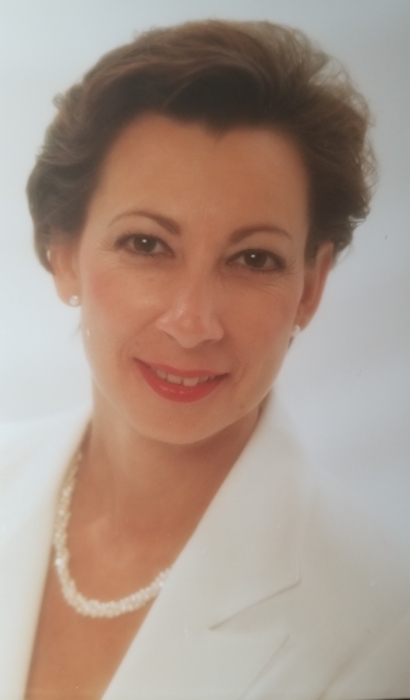 Obituary for Rhonda Marie Zaba | Providence Funeral Homes & Crematorium Inc.
With great sadness, Rhonda Marie Zaba 62 passed away Thursday November 29, 2018 with loving family by her side at the South Okanagan General Hospital in Oliver, BC. Rhonda’s fight with cancer was brief but courageous. She was determined to go out on her own terms and she did so with dignity. Rhonda is survived by her parents Gus and Zee Zaba. Her siblings: Greg (Janis), Linda (Dale Merk), Rosan (Dorothy Ewert), Eugene (Heidi) and Sister-In-Law Debbie. As well as nieces and nephews: Chad (Integrity & Justaya), Matthew (Diedre), Jacob, Dustin (Sheena & Rowan), Breanna (Dan & Benjamin) Zachary (Delaney) Eli, Shelby (Reece) and Kenny. Special thanks to cousins Pat MacDonald and Karen Ehry and friends Lorraine Dufour and Shelley Schmidt. She was predeceased by her younger brothers Morgan and Justin, Grandparents Jacob and Mary Zaba and Amen and Carrie Dahroug and her best friend Judith Dundas. Rhonda’s family would like to thank, Dr. Tarr, homecare nurses Lisa and Breanne and the Oliver Hospital nurses and staff for their compassionate and professional care. Also thank you to the Providence Funeral Home and Crematorium in Penticton, BC for their excellent assistance in this difficult time. A Celebration of Life will be held for Rhonda on January 12th, 2019 at 1:00 PM at the Executive Royal Hotel, 4025 Albert St. in Regina, SK. Special room rates available if needed (306-586-6755). Donations on behalf of Rhonda can be made to charity of your choice. To share condolences please visit www.providencefuneralhomes.com.